Hearing the words metastatic and cancer in the same sentence is never a good thing. But with all the dollars being spent on research, scientists are making advancements. 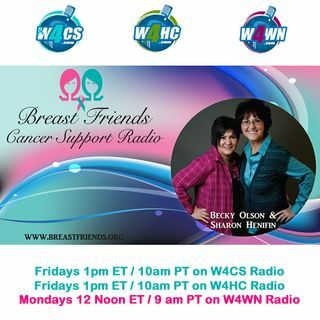 This show will focus on the different options for women living with metastatic disease including, chemotherapies, clinical trials and immunotherapy. Our guest today is Dr. David Page from Providence Medical Center in Portland.